An escape the room style science adventure for all ages. ​and the freedom that comes from not having a plan. 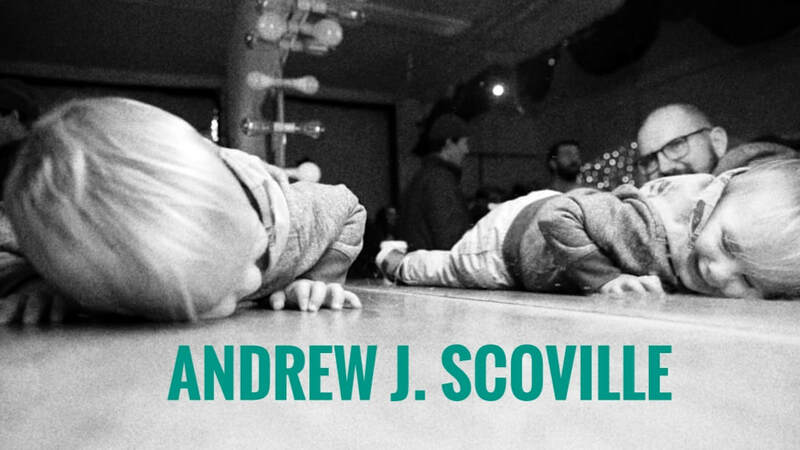 Andrew Scoville is a NYC-based, Chicago-born theater director and creator of original work. He is Associate Director of Tooting Arts Club Production of Sweeney Todd at Barrow St Theater. 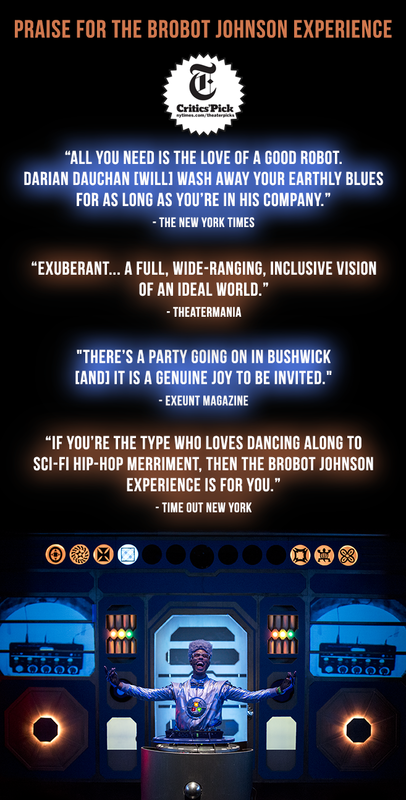 He is Associate Director for Alex Timbers on David Byrne’s Here Lies Love for both NYC, Seattle and UK Productions. He has also worked with Timbers on Love’s Labour's Lost (Public Theater) and Bloody Bloody Andrew Jackson (Broadway). He is a co-Founder/co-Director of Fresh Ground Pepper, a not for profit dedicated to making it easier to create new work through a series of artistic challenges and developmental programs. Through FGP, he was Lead Director for a “Camp Over There” a pop up performance series at Bonnaroo Music and Art Festival. He is the co-creator of a new podcast called “People Doing Math” in which non-math people talk and play with mathematical concepts. His own work has been seen at The Public Theater, Ars Nova, La Mama, The Bushwick Starr, 3LD Art and Technology Center, Lincoln Center Education, Bouley Test Kitchen, Naked Angels, Atlantic Acting School, The Lark, Lee Strasberg Theatre & Film Institute, Strand Bookstore Rare Book Collection, and Pipeline Theater Company. One time he turned his studio apartment into an intimate 30 seat theater with Crashbox Theater Company. He has received commissions to create theater/STEM hybrids for The National Museum of Math and The New York Hall of Science. Scoville graduated NYU in 2008 with a BFA in Theater Arts. He has held internships with Theater Mitu, The Wooster Group and Temporary Distortion. As a technician, he toured two of Temporary Distortion's shows to France, Hungary and Australia. He teaches advanced project leadership at Playwrights Horizons Theater School (NYU) and at various public schools in NY and NJ with The Metropolitan Opera Guild. He is a member of the 2011 Lincoln Center Theater Directors Lab. His obsessions include the future, science, technology, order/ chaos, grid patterns, and robots. Check out Fresh Ground Pepper!